In 1888 Vincent Van Gogh left a dull grey Paris and headed south by train for the unique almost heavenly light of Provence. “May artists come together in Provence” was Van Gogh’s wish, and on a winters weekend in February the Impressionists of the Nat West 6 Nations exhibited their art at the Orange Velodrome. 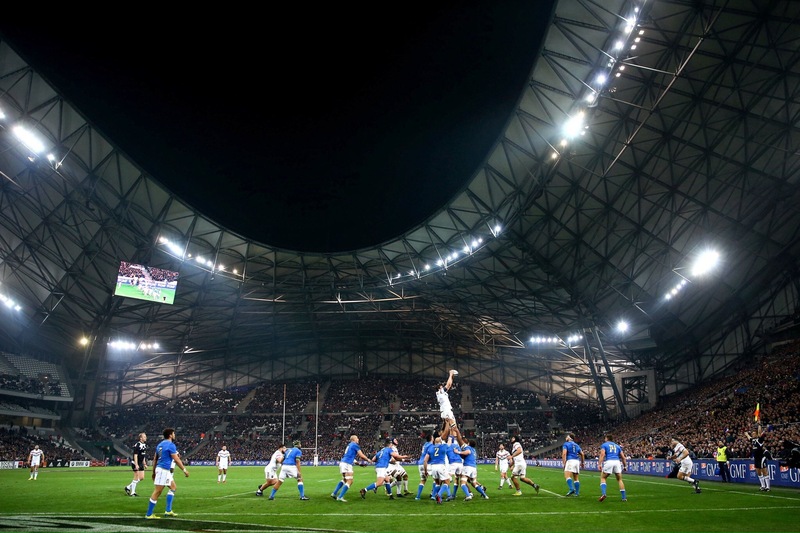 France opted to play a home six nations match outside of Paris for the very first time, 774 kilometres due south in the misty Mediterranean moonlight of Marseille. A 9pm kick off added to the Mediterranean ambience of the occasion. 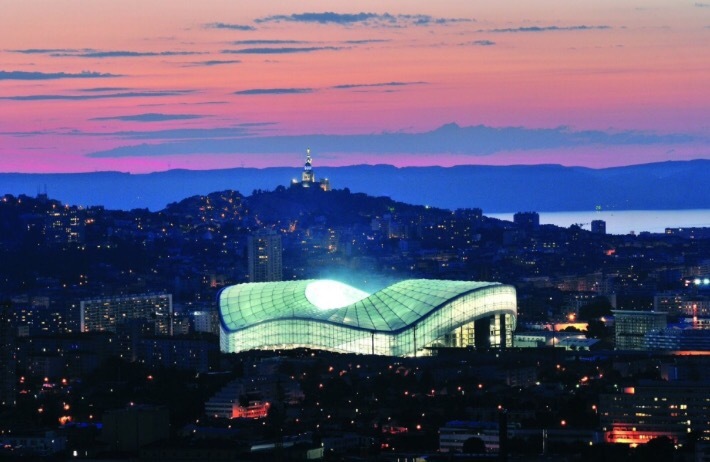 The French love these late soirees, plenty of time for steak frites with a decent red, followed by cheese and an espresso before heading down Boulevard Michelet to the magnificent Stadium home to Olympique Marseille. The Romans came here for an extended stay in 49BC but the 2018 version were a much more amicable bunch filling the cafes and bars of Vieux Port,enjoying the wintery sunshine and a spot of sea air. The artists came but despite the wonderful canvas they could not produce a masterpiece,in fact at times the French impressionists could barely hold the brush, in the end there proved to be plenty of enthusiasm and colour but very little substance. 50,000 attended the exhibition, and the majority left content that France had achieved their first win since March 2017. As for the Italians, a win for them is now becoming a collectors item after their 15th straight defeat. The margin of victory should have been much greater than the eventual 34-17 scoreline. France spurned at least another three or four simple try scoring opportunities, but ultimately the win was the priority, or a few Frenchmen, could well have been heading out to Chateau D’if on the early Saturday morning boat from the port. The artists came and left Provence, delicate brush strokes were replaced by a big man with a roller and two litres of emulsion as Mathieu Basteraud turned beauty in to beast, it was that kind of night down on the Med.